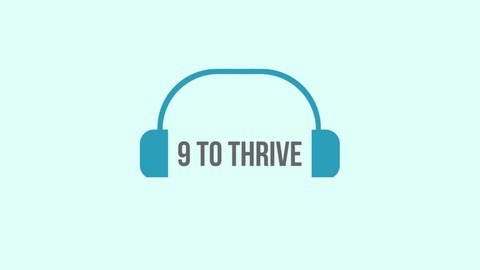 9 to Thrive Podcast is a 30 minute podcast interviewing culture leads from Top 100 Employers. Why Listen? 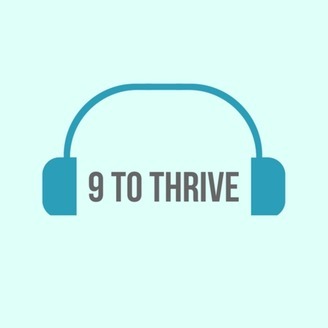 You're OBSESSED with making the 9 to 5 less of a grind. You're curious about what it's like to work at Google and how they maintain those famous perks. PLUS you're in Human Resources or Culture Management and are always on the hunt for tips and tricks to bring more joy to your office. What do we talk about? We chat with HR professionals from employers with a world-class reputation for great team environments to discuss tips and tricks to improve your company culture.